Agricultural production is one of the traditional industries of the national economy. The share of agriculture (together with forestry) in gross added value in the national economy is now coming closer to the average for the countries of the European Fifteen. Agricultural entrepreneurs now farm around half (54 %) of the total area of the country. 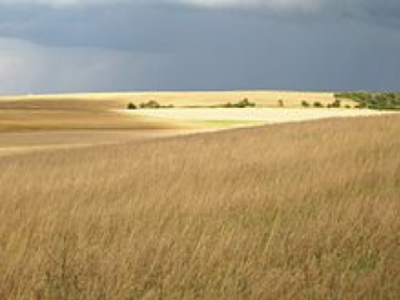 There are currently 4.2 million hectares of agricultural land in the Czech Republic. A decisive part of this area (3 million hectares, 71 %) is arable land on which individual crops are rotated. Permanent cultures consist of grassland (978 thousand hectares), gardens and fruit orchards (209 thousand hectares), vineyards (19 thousand hectares) and hop fields (10 thousand hectares). Businesses with more than 50 hectares of agricultural land occupy 92.2% of the total area of the agricultural land farmed. The percentage of workers in agriculture in the overall employment structure of the national economy is 2.9%. Plant commodities are understood to be field and special crops cultivated for their primary and secondary products for use in human sustenance and consumption and are used to feed farm animals and for technical and pharmaceutical use. 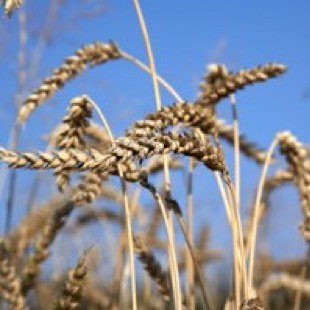 They include products such as grain, pulses, root crops, fodder plants and technical and special crops that include vines, sugar beet, oil crops, hops, fruit, vegetables and curative and aromatic plants. Animal production mainly involves submontane and mountain areas where the pastoral breeding of cattle and sheep predominates. The principle aim of animal production is to produce meat, milk and eggs for the domestic market and for effective export. 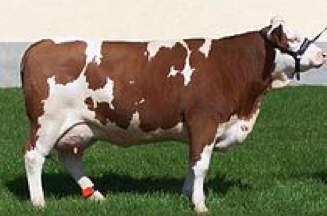 Technology which is comparable to that used in surrounding EU countries is used in the Czech Republic for breeding individual categories of farm animals. 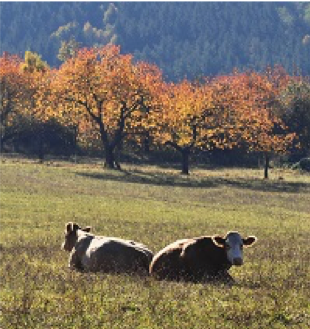 Organic farming has been developing in the Czech Republic since 1990 and is characterized mainly by the extensive breeding of cattle, goats and sheep in less favourable agricultural areas. In particular, meat, milk and dairy products are products mostly placed in the market. Agriculture is no longer for the production of food only, but now occupies an important social and environmental function. Agricultural activity is an inherent, essential element of the rural environment that gets care and support.